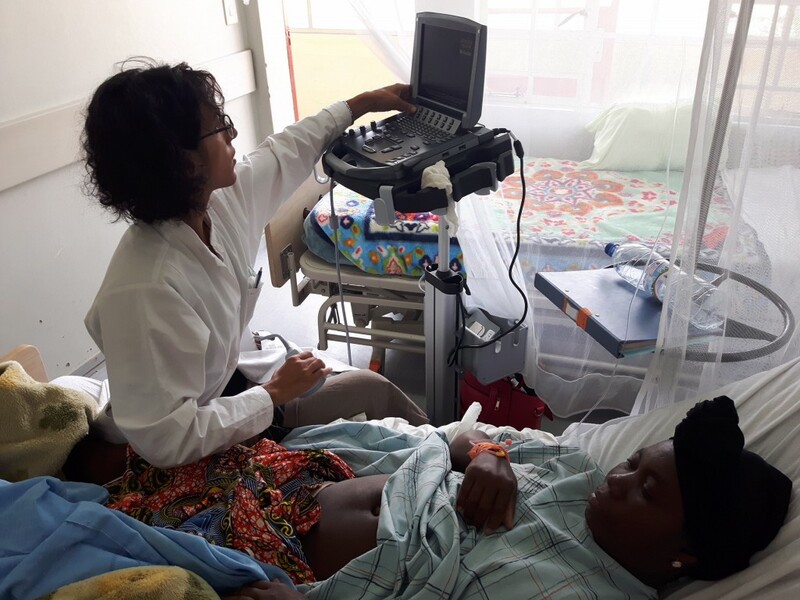 i360 is pleased to have a formal partnership with CEML HOSPITAL located in the southern province of Huila in Angloa. They serve over 2.5 million people, many of whom have no access to medical care. After 30 years of civil war, the national health care system had been dramatically weakened. The people were in need of medical care and some needed nothing short of a miracle. Dr. Steve Foster took up the challenge. A Canadian surgeon raised in Africa by missionary parents, Dr. Foster has served over 35 years throughout Angola. His vision was to establish a stable, central hospital in southern Angola as a base to support a series of remote clinics in hard to reach areas. In 2006, the Centro Evangélico de Medicina do Lubango (CEML HOSPITAL) opened its doors as a key contributor to improving life in Angola through public health, agriculture and medical care. This hospital is the vision of Dr. Steve Foster. Today, as he walks the hallways, engaging patients and performing life-saving surgery in the operating suites, he celebrates the partnership with the medical community, the Angolan government and hundreds of donors. Patients are confident that CEML will provide quality healthcare in a compassionate environment. 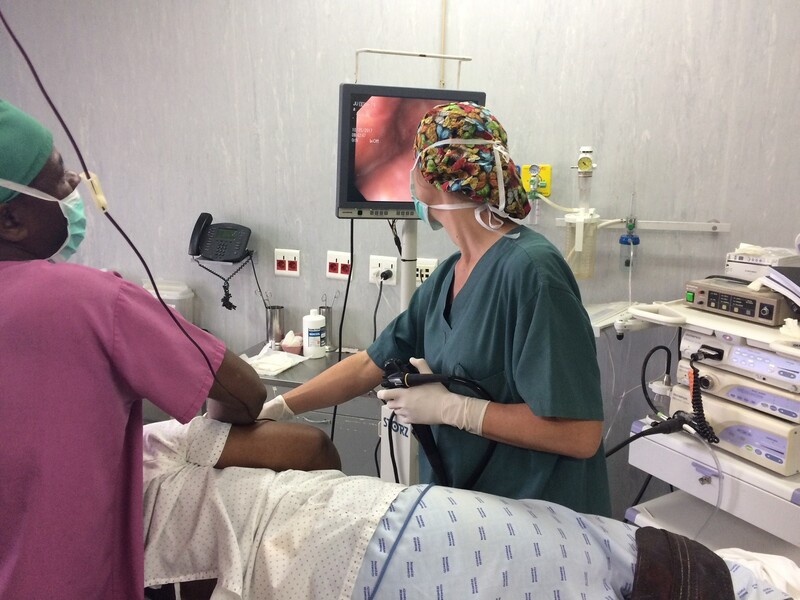 i360 has already provided funding for a Full Endoscopy Suite and 2 Ultra Sound Machines for the CEML Hospital in Angola. Your financial gifts will be used to provide quality healthcare in a compassionate environment.